We have an eminent name for offering a vast array of Impact Ratchet. This product is manufactured using only quality tested materials. Torque range: 10 - 70Nm. 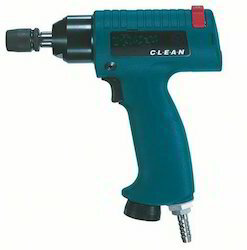 Drive Size: 3/8" 1/2" 3/4" 1"
Air Inlet: 1/4", 1/8 "
We have been involved in supplying premium quality Air Impact Wrench since our inception. These are manufactured in stringent compliance with industrial standards. 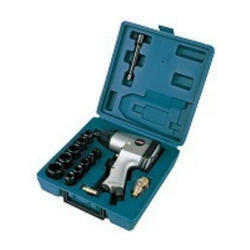 These wrenches are supplied to clients within the stipulated frame of time at affordable market prices. These are well-known for their ease of use and maintenance. Drive Size: 1/2", 3/4", 1"